Bicycles provide an eco-friendly way for commuters to make their way around San Diego, often without the hassle of traffic. Dedicated bike lanes and other urban modifications make bike riding more accessible for all who want to participate. Unfortunately, urban cycling contributes to many injuries in the area each year, many from accidents involving cars or other traffic. However, many San Diego citizens incur injury in another manner entirely – from bike frame failures. 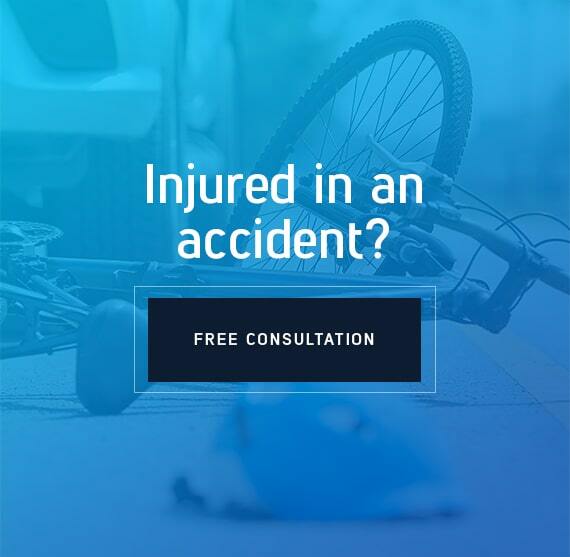 If you recently incurred injury from a faulty bike, contact the California bicycle frame failures attorneys at Estey & Bomberger, LLP to schedule a free review of your legal options today. What Causes a Bike Frame Failure? Like many bicycle product liability instances, failures of a bike frame can cause the spontaneous collapse of a bicycle, causing the cyclist to go flying. Depending on the speed, traffic, and other factors, the injuries a cyclist sustains can be severe. Many bike frame failures relate to defective bicycle components or assembly. In recent years, bike companies transferred the production of many of their parts to China. These components face a laxer regulatory process, both for materials and assembly. It saves the manufacturers money, to the detriment of those who purchase and use the bikes. No matter the cause of the bike frame failure, the attorneys at EB Cycling Law can help. Our attorneys investigate the root of the failure, identify the parties responsible, and hold them accountable for the full extent of your damages. That the product was defective. Generally, bike frame defects result from inherent flaws in design, an error in manufacture, or shoddy workmanship. The defect directly led to the plaintiff’s injuries. Next, an injured party must show that his or her injuries resulted directly from the defect in design or manufacture. He or she suffered harm as a result. Damages in a product liability claim may be economic or non-economic in nature. Examples include compensation for medical bills and the cost of future care, as well as intangible harms such as pain and suffering. Product liability claims involve the theory of strict liability in many cases. In this sense, a plaintiff need not show that a manufacturer committed negligence in order to collect damages. He or she must only show adequate proof that a product was defective, and that the defect led to injury. Product defects apply when the plaintiff used the product in the manner in which it was intended. In this case, a plaintiff can reasonably assume that riding the bike should not cause a catastrophic frame failure. What Injuries Are Common to Bike Equipment Failures?